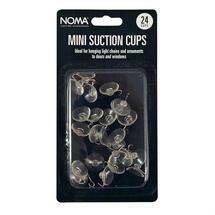 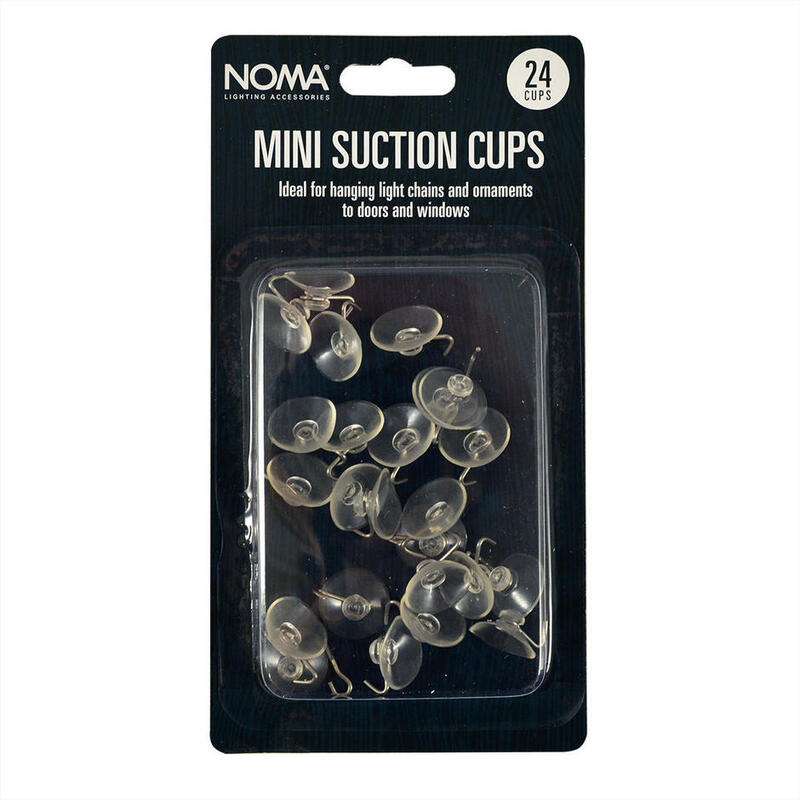 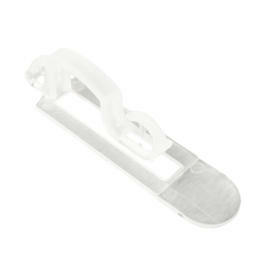 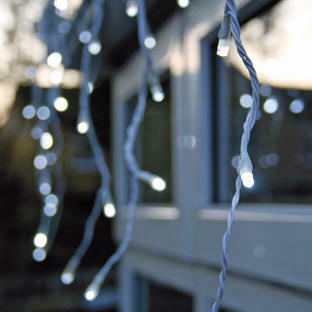 Handy hooks for Christmas icicle lights, fairy lights or door wreaths. 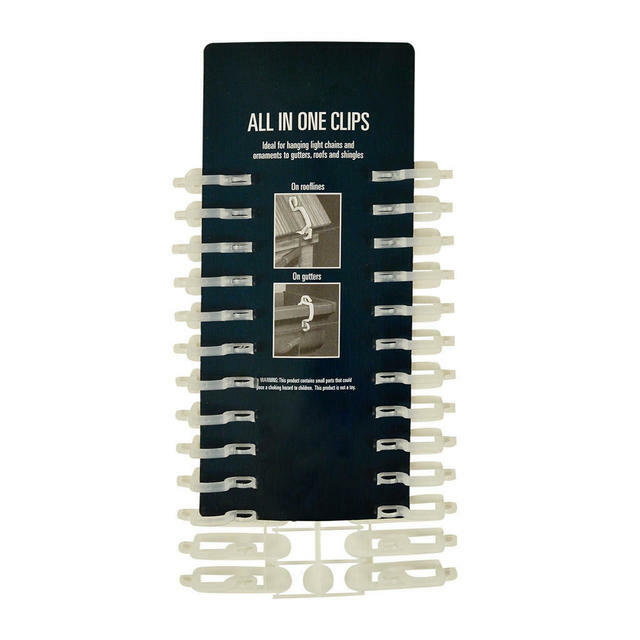 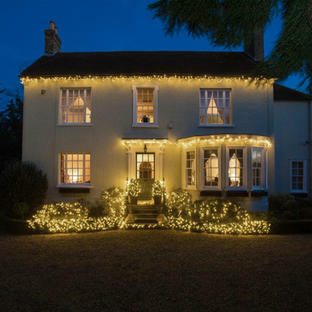 All in one clips are invaluable for fastening icicles, or to secure large, small and rope lights under the eaves of your house. 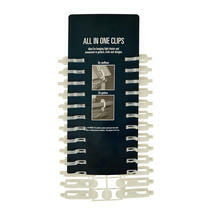 Suction cups are handy to secure wreaths to glass doors or windows.